I don’t live very far from the main NewSpring campus in Anderson, SC, so NewSpring and Perry Noble have always been a hot topic around this area. What has made me upset is not the fact that NewSpring and Noble’s methods aren’t traditional. I’m glad they have reached the countless people for Christ that most people would have rejected. What makes me mad is the way I have heard pastors maliciously speak of Noble and the church. I could hear hate and sometimes jealousy in those voices. Our agreement or disagreement with him and the church is not the issue. We are on the same team. We should not be wounding our own! 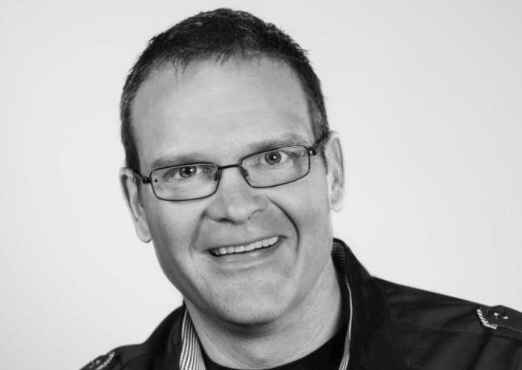 The news announced today that Perry Noble is no longer the pastor of NewSpring Church. What makes me sick is that there are people rejoicing right now over that fact, when he and his family need healing and restoration. The church needs the same. Something like this hurts a church (in this case, the largest church affiliated with the Southern Baptist Convention), and many don’t know what to do as they are in shock. So what do we do? Gossip? Be sure to call our preacher buddies and have “roast Perry”? NO!!!! The Bible says, “Brethren, if a man is overtaken in any trespass, you who are spiritual restore such a one in a spirit of gentleness, considering yourself lest you also be tempted” (‭‭Galatians‬ ‭6:1‬, NKJV). Because this could happen to any of us, our responsibility now is to pray for Perry, his family, and the people of NewSpring Church. The work of the Lord Jesus will go on, and people should not jump ship because its founding pastor is no longer in that position. After a church in the Northwest closed its 12 campuses a few years ago because of its founding pastor stepping down, I was afraid that NewSpring may consider that. I was encouraged to hear that Clayton King will step in during the interim. I would encourage you to pray for Clayton during this transition. I would also encourage us all to pray for the Nobles and NewSpring daily. The work of Christ continues, and God will still use the church and even Perry upon his healing for His glory. God does restore the broken, although many wish to dismiss them forever. He is our brother in Christ, and He needs the prayers of God’s people now more than ever. So let’s set the stones down, drop to our knees, and pray for these who are hurting.